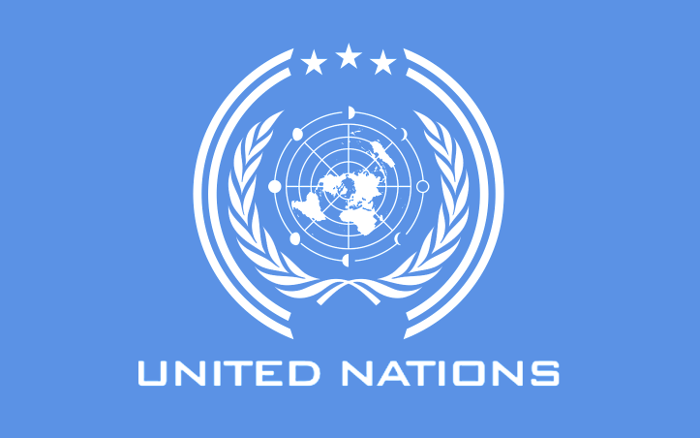 The United Nations has announced plan to launch a three-year Humanitarian Response Strategy together with the Nigeria Regional Refugee Response Plan. The $983 million appeal will assist millions of victims of Boko Haram attacks in northeastern Nigeria and hundreds of thousands of refugees who fled to neighboring countries. Oriental News Nigeria learnt that bulk of the appeal, $848 million, will assist 6.2 million vulnerable people in Nigeria’s north-eastern Borno, Adamawa and Yobe states which have been the hardest hit by the decade-long crisis between Boko Haram and government forces. Spokesman for the U.N. Office for the Coordination of Humanitarian Affairs, Jens Laerke, said a recent upsurge in violence has displaced more than 80,000 civilians who have sought refuge in crowded camps or in towns in Borno State.